The members of the Watch Hill Fire Department would like to extend our most sincere thanks to the many service veterans who have served our nation throughout the years. 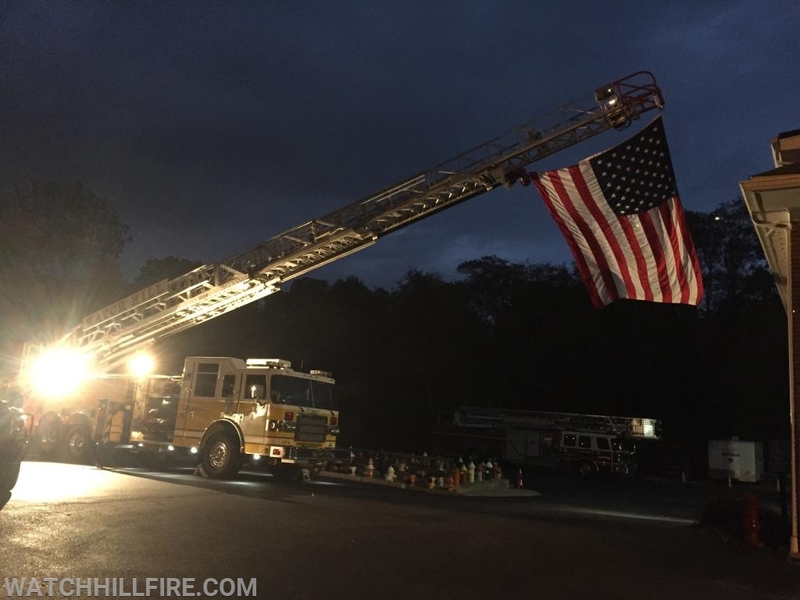 Their service and dedication, especially those who have also served the Watch Hill Fire Department or other departments, are among the most selfless and long-lasting qualities of our nation. On behalf of a grateful nation we thank you.